You find on the beach. 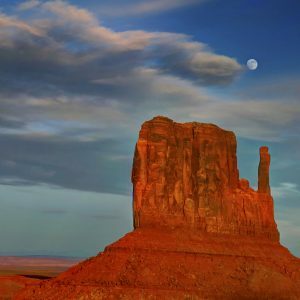 It’s weathered by the sun, rocks, salt, ocean water. It’s frosty. It’s colorful. It’s beautiful. You can see many pictures of Sea Glass in Michelle’s Sea Glass Gallery by clicking this link- Michelle’s Sea Glass Gallery – or you can just browse the few I posted here. Sea Glass starts off as non sea glass. Probably from bottles, mostly from bottles actually. When you find a piece of sea glass do you find yourself wondering what type of bottle it came from? 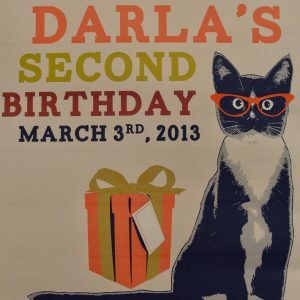 Do you find yourself thinking about how old it is? I do. Sea Glass can take you back in time and make you wonder. Sea Glass comes in many colors. 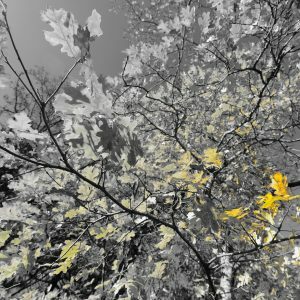 The most common colors are green and clear. When you find a piece of blue sea glass it’s probably from Milk of Magnesia bottles from many many years ago. Blue sea glass is rare but it is beautiful. 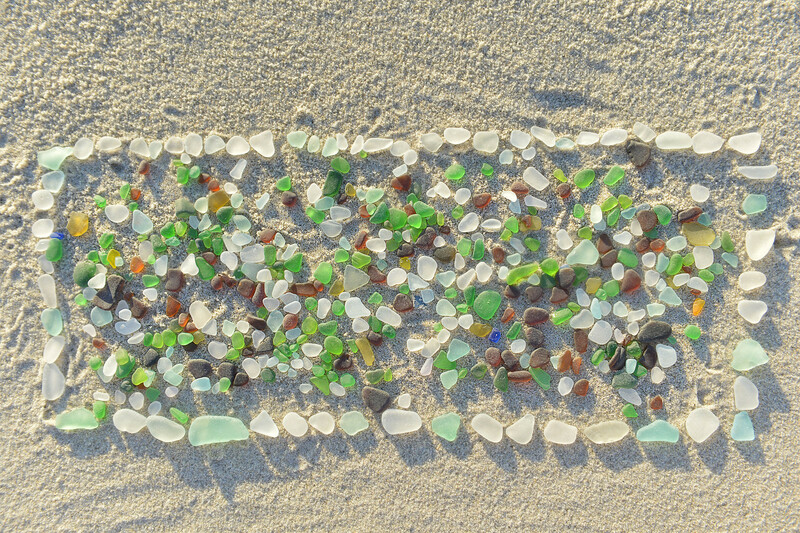 What makes sea glass so beautiful is the many colors and variety. Sea Glass is like snow flakes. No two pieces of sea glass are exactly the same. People collect sea glass to make jewelry or just like they would collect shells – to have something beautiful from the sea. 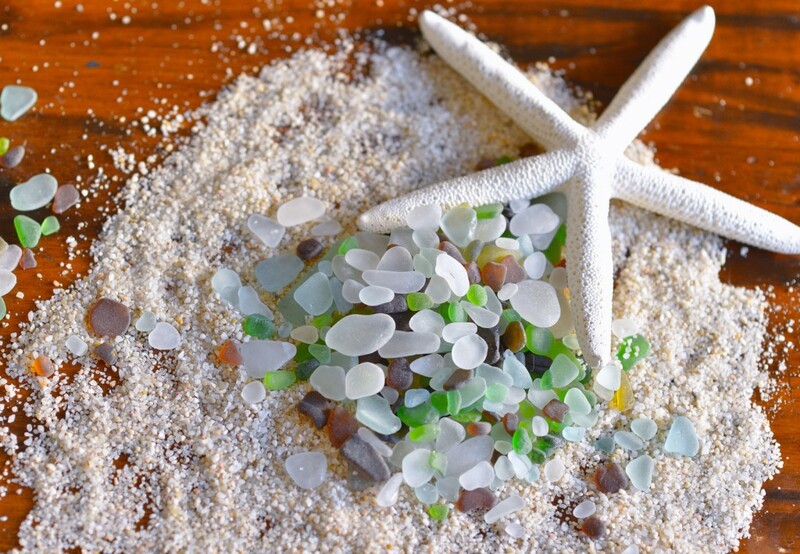 Sea Glass is the perfect way to decorate your nice little seaside cottage. If you don’t have a seaside cottage then you can put the pieces you find in a jar by your bed. You can dream of being back at the beautiful sea when you look at the sea glass there by your bed. 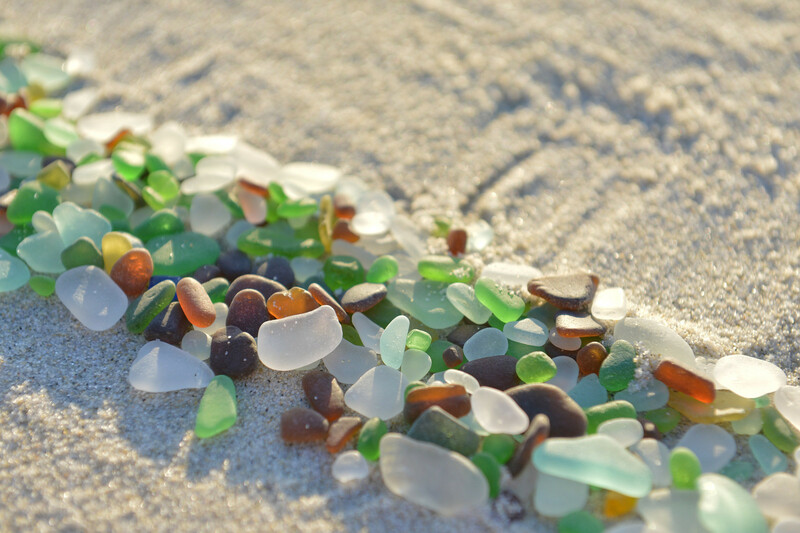 Sea Glass can be found where small little pebbles wash up on the beach. 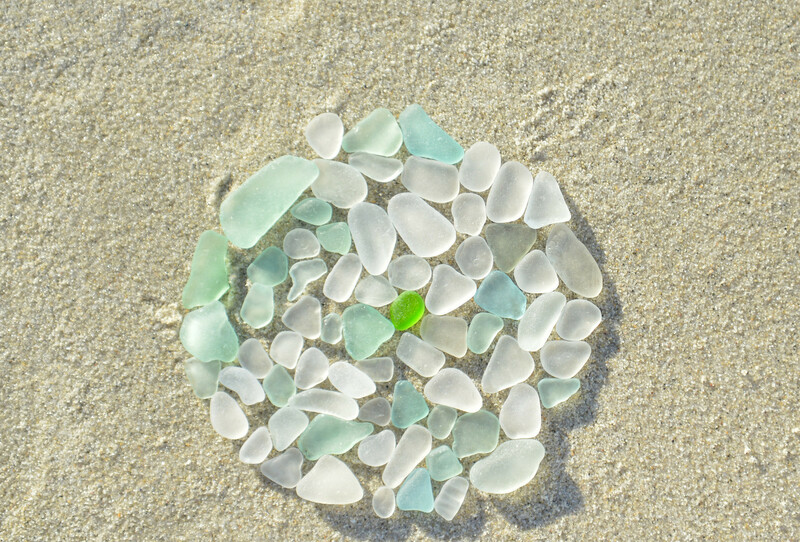 The best sea glass is found on pebbly little beaches. You push the pebbles to the side and look for something shiny. It takes awhile to see the glass but once you figure it out, you can find lots of sea glass – enough to fill up a small little jar. 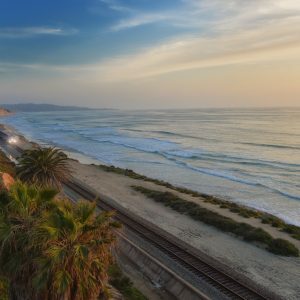 The best sea glass in the world is found in Bermuda, California, Northwest England, Northeast United States, Mexico, Hawaii, Puerto Rico, Nova Scotia, Italy and Australia. 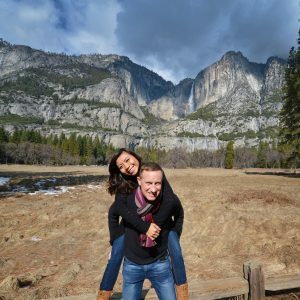 When you go to beaches in these places, look for some rocky coastline and small patches of beaches where there are lots of pebbles. I bet you will find some sea glass. 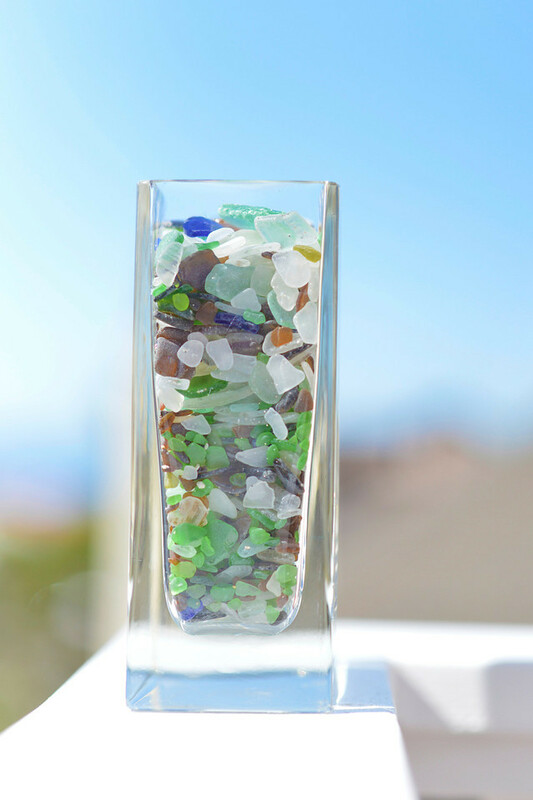 Can you imagine taking some beautiful sea glass home with you from your vacation. It’s better than a T-Shirt. 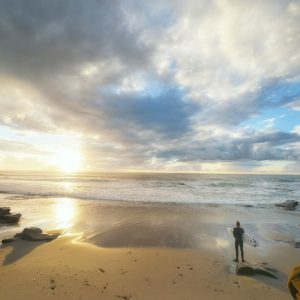 Do you remember many years ago when the world pushed to stop littering? Well that was a good thing. But it also means less sea glass. 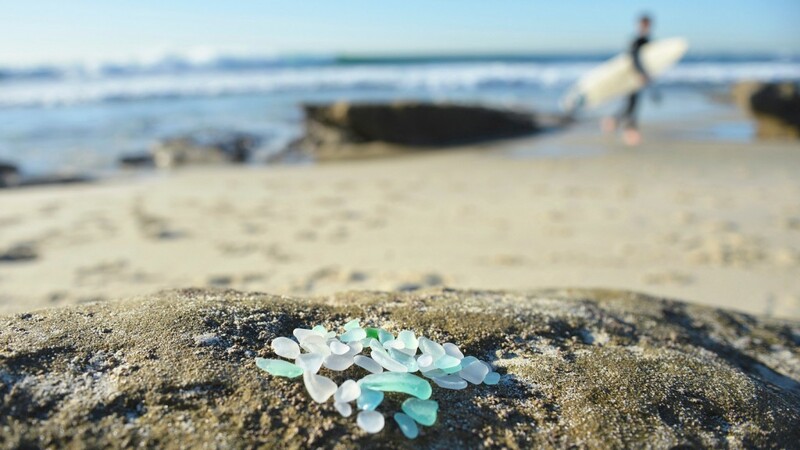 Sea Glass is becoming more rare and harder to find because people are not throwing their bottles into the ocean or on to beaches. 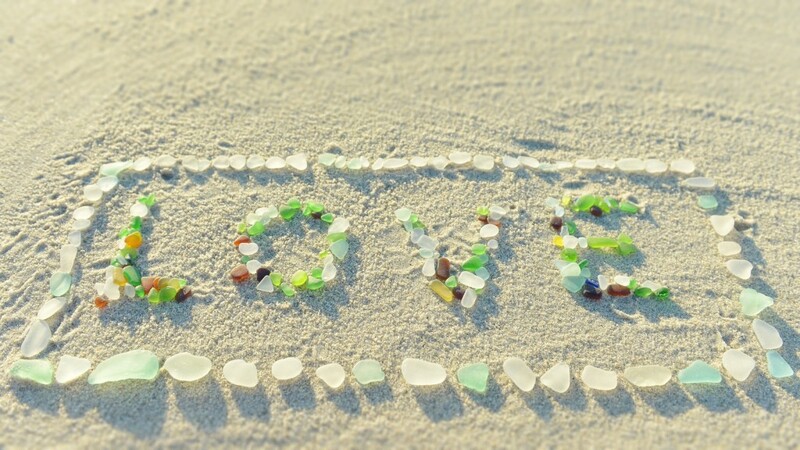 Less sea glass means that it is more valuable. 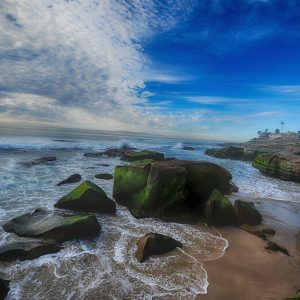 My brother and his wife walked up and down the beaches of San Diego collecting sea glass for many years. They filled up jar after jar of beautiful sea glass. Hundreds and hundreds of pieces of sea glass sit in jars in their seaside cottage waiting for a project to put them to good use – like these photos, or maybe someday they will be used to line the walls of a bathroom or shower. That would be quite pretty I think. 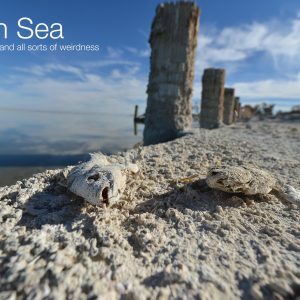 Please have a look at some more sea glass photos in my gallery. You can see all of Michelle’s Sea Glass pictures in this gallery. We’ll keep looking for more sea glass. You should too. Michelle’s Sea Glass Gallery.